You’ve heard of Area 51. You know where it is. You’ve heard the rumours about what goes on there. But really, what do you actually know? Nothing. 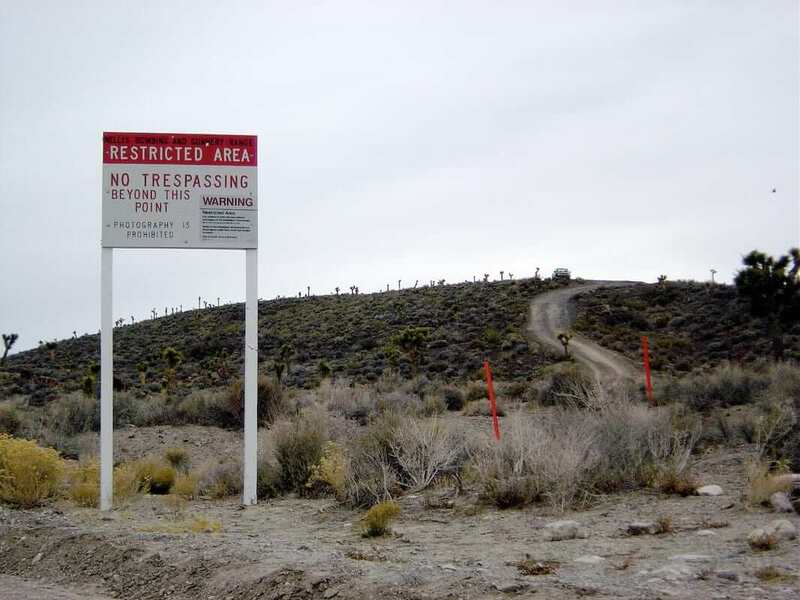 So, imagine you find yourself living next door to an ex-military man who used to work for Area 51. What do you do? get hims drunk and quiz him about ET, of course. …And then put the results of the Spanish Inquisition on YouTube for all the believers and naysayers to fight and bicker over. Well, the bad aliens live on that adjacent star. He goes onto explain that his source said the ‘good aliens’ are similar in appearance to the creatures we see in films and comic books; with big heads and buggy eyes. The UFOs basically travel on energy made of… Nothing. Thanks for clarifying that then, YouTube. I fear this video won’t spark new discoveries about the existence of life beyond human realms. It’s either the ravings of a drunk madman who skipped out on a zapping by the Men In Black’s memory wiper, or the revelations believers everywhere have been waiting for.